All Services Building Construction was founded in and services Flagstaff and all of Northern Arizona. We are a Sustainable Building Award of Excellence Winner and provide building construction services for new home builds, home remodels, additions, deck and exterior structures. No project is too big or too small, we provide services for clients from home owners to commercial and residential builders. All of our work is licensed, bonded and insured; completed by an experienced contractor. We also warranty our work for your peace of mind. All Services Building Construction has your goals in mind when completing your project. We build for sustainability and to match your desires. Your new building additions, complete remodel or new deck will fit your Northern Arizona dream home in our beautiful desert mountain landscape as if it were always there. At All Services Building Construction we have many years of experience integrating new home additions with existing structures. If you’re not sure what you want, we can recommend many of the best materials and designs to match your requirements. We also have a few hand-picked local designers that we work with to help facilitate the design process to ensure you get every inch of the home you dream of. 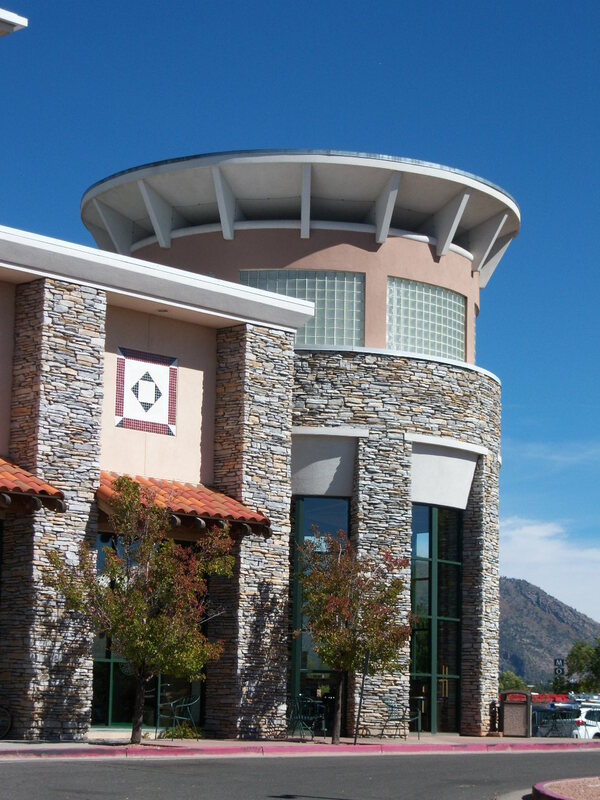 All Services Building Construction is a complete building services contractor serving Flagstaff, surrounding communities and all of northern Arizona. 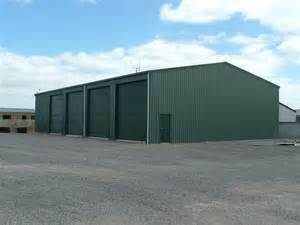 We know that there are times when you just need smaller projects done and you want the security of a licensed, bonded and insured building contractor. All Services Building Construction will ensure your project is done correctly with a warranty and proper building inspection along the way. Call us today for help with your decks, windows, siding, painting and doors, does your house need to get it’s curb appeal back? Imagine how a new deck, windows, doors, trim or a paint job would increase your enjoyment plus the curb appeal of your home. Commercial construction is one we take very seriously. Our goal is to build your place of business with quality and express scheduling to get you in your building and making money. Value engineering is one of our specialties; there are many ways to build and save you money without compromising your needs or design. We build on a foundation of quality and respect to your requirements. All Services Building Construction also has a commercial building maintenance division and we do repairs and maintenance for businesses such as, Barnes and Noble, Samsung, Target, Best Buy, Joann’s, Mattress Firm, Kay jewelers, Zale’s Jewelers, Tuesday Morning and many more. Whatever your needs we can take care of it for you.